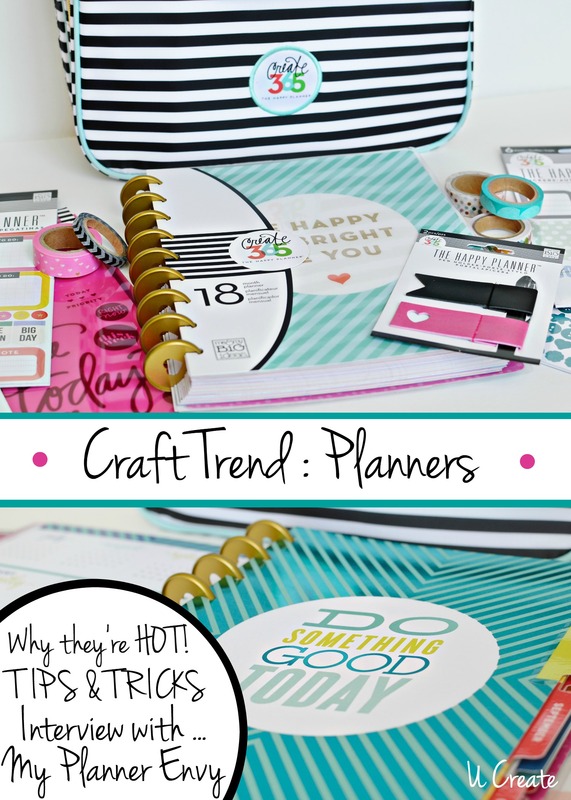 I always love to cover the latest craft trends and today is all about one of the latest…PLANNERS! Planners have been everywhere lately (especially in the past year) and to be honest – I just didn’t understand it. I thought to myself, “Why wouldn’t somebody just use their smart phones?” or “with all the apps and technology out there why would I go back to a planner?” It didn’t make sense to me. However, I kept seeing planners all over social media. I searched #planneraddict on Instagram, planners on Pinterest, and thousands of results came up. Thousands of BEAUTIFUL results!! Get this though. My cousin Jessica at My Planner Envy started her blog awhile ago and I just recently found this out! So today, I’m sharing my interview with Jessica because I think she is a “planning pro” and she answers those why-is-planning-a-trend questions! Why do you think planners are so popular in this ever-growing technology age? Why not just use your smart phone? For me, planning on paper is a creative outlet. Decorating my planner is like scrapbooking and journaling my life. My “Mom Brain” is so forgetful sometimes and I love to document cute or important things about my kids in my planner, so I can look back and remember. I find sometimes that I can’t remember what happened last week, let alone last year! Plus, it’s fun to see how your planning aesthetic has evolved and changed over the years. I feel decorating and using a paper planner is more personal and I find I want to use it more when I decorate it with stickers and accessories. I found that when I was using my smart phone, I wasn’t taking the time to type in all of the important information I needed to know and I was always thinking “What if my event got deleted or my phone died?” Writing it down in my planner is so much safer and easier for me. I always have my planner with me. I never leave home without it! What made you decide to start a blog all about planning and planners? I saw a ton of planner sticker printables on Pinterest and they were all really cute, and I thought to myself, “I can do that too!” So I bought myself a Silhouette Cameo and downloaded the software for the machine and taught myself how to use it and the rest, as they say, is history. I am completely obsessed and can’t get enough! In my opinion, the Silhouette Cameo is the best crafting/planner investment I have ever made. Plus, I love sharing ideas and planner finds with others as well. Blogging is fun for me and also another creative outlet. I love when someone contacts me and tells me that my blog has inspired them to start their own blog. I love that! I think we all need to inspire and lift each other up. 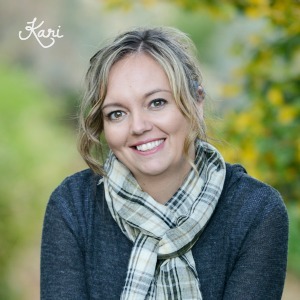 I love the online Planner Community and I have made some really good friends blogging as well. I love Post-it’s, stickers, stamps, washi tape, and colored pens to write with – I am obsessed with “To Do” notepads as well. I have a whole tote full of them and I always seem to think I need more! I bought The Happy Planner Dashboards Pack and I use the clear dashboard as a bookmark for the week I am on in my planner. I write the things I need to do on one of my notepads and attach my To-Do List with a piece of washi tape right on top of that clear dashboard so I can always see what I need to do each time I open my planner. Then when I complete a task, I write the task I completed on the day I did it. My planner pages stay nice this way. I know The Happy Planner is one of your favorite brands, what do you like most about it? The vertical layout of the weekly pages. I love the vertical box layout because you can customize them to fit your needs. You can use a box to represent a To-Do List or for specific things relating to your family, your job, an event, a birthday, etc. You can also use the whole column to represent certain tasks to track your day by the hour. The fact that you can take the pages out of the planner is HUGE for me! This makes decorating and storing your used pages so much easier. I have tons of stamps that I love to use and when you have a flat surface to stamp on, it makes all the difference in the world! And last, but not least, l love all of the cute accessories that they have came out with this year. I think I have bought almost every Happy Planner Sticker Set and I plan on buying them all! 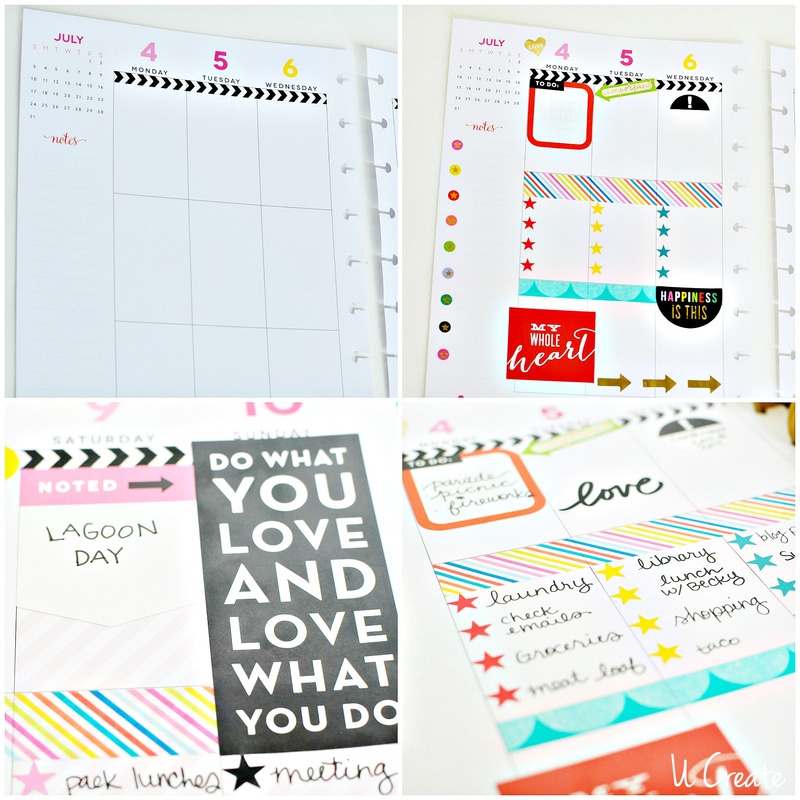 The stickers and the designs are so bright and relevant to my planning style. I love the coordinating washi, too! 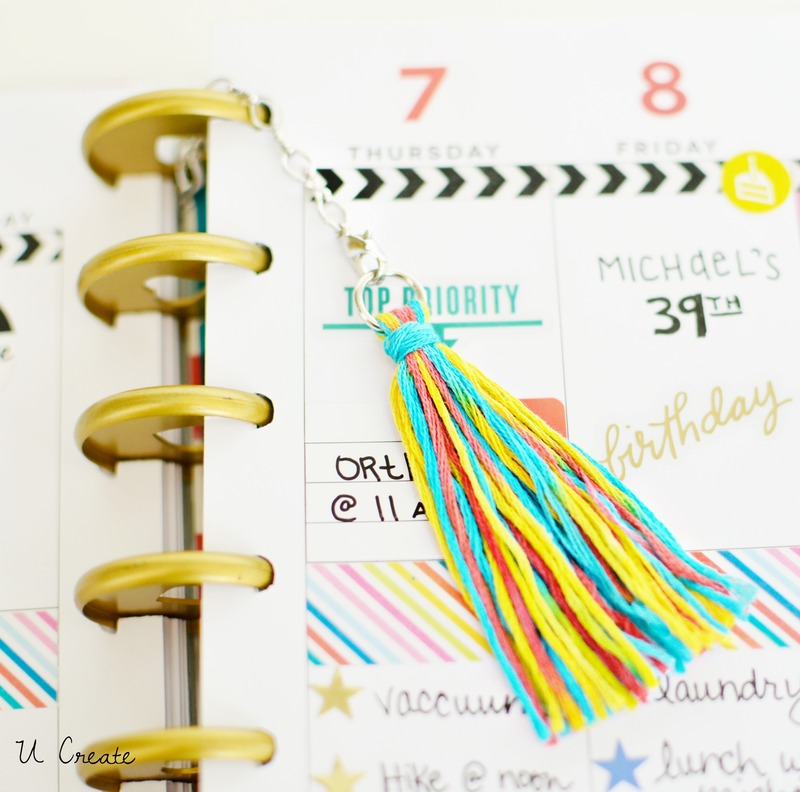 Washi is a great way to brighten any planner! Do you think this trend will be around for a while or do you think it’s short-lived? I hope it’s not short-lived. I look at my planner daily and plan out my day each morning when I wake up. Some days I have nothing to do and some days I have tons to do. I have always hated the feeling of being overwhelmed and scatter brained and I feel put-together and prepared for the my life when I look at my planner daily. A year or so ago, my sister was telling me that she was feeling overwhelmed in her day to day life as a wife and a mother and I asked her if she had a planner. She didn’t, so I bought her The Happy Planner and she has used it ever since! I encourage everyone reading this post to try paper planning. 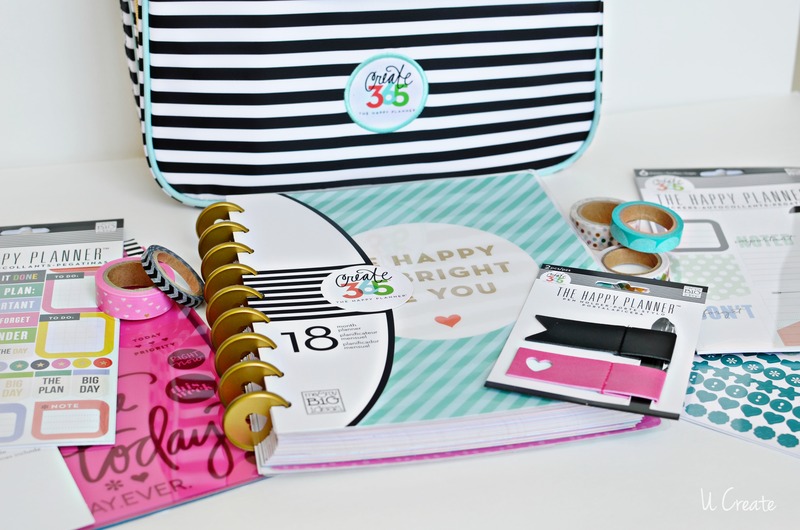 The Happy Planner is so beautiful and so versatile and such a great investment. Go out and buy one, you won’t regret it! Each Sunday she sets aside some time to plan out her whole week and decorate! Adds to do lists for each day. Decorates with motivational sayings, arrows, and more accessories! Starts writing out her week. You won’t believe what she does over on her blog. 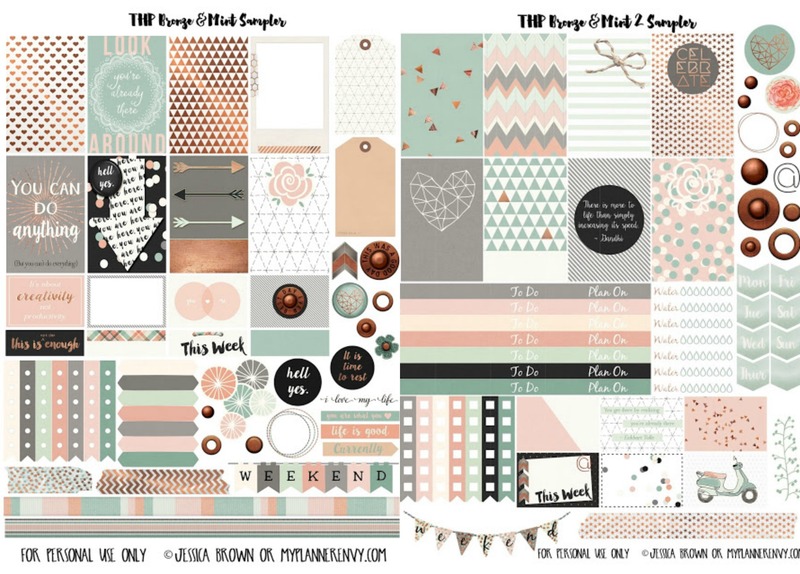 Make sure to hop on over to My Planner Envy and see her gorgeous planner printables! … also she has officially inspired me to hop on the planner bandwagon for my blogging needs! I can’t wait to get started!! This post was sponsored by Michaels Craft Stores. All opinions and projects are by U Create and My Planner Envy. What a great article. I can’t believe you don’t have at least one planner yet, and you are related to jessica!!!! You are one lucky lady – she’s great!! I love ALL my planners, I started with my happy as it really is most affordable then I went and tried more expensive only to be mostly disappointed. Happy planner & inkwell in my Filofax purple Malden are my faves!! She definitely hooked me and my daughter on planners! Thanks for your kind comments!! Omg I am soooo happy that I found this blog!!! I have spent Sooo much money on my happy planner and all the goodies I can find at my local Michael’s for it and it just sits in a stack on my desk unused!!! Hoping thi blog will help me pull it out and use it!! It is long over due! Yes Amanda, get it out! 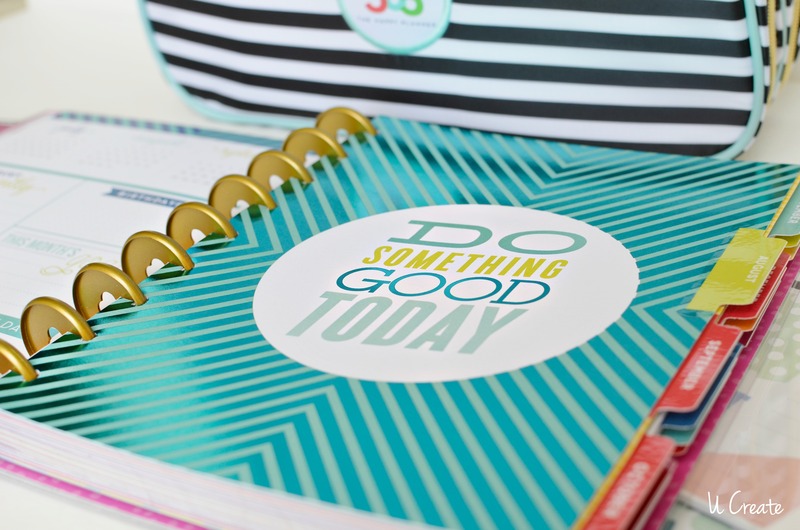 Follow My Planner Envy’s blog and she will totally inspire you!! I love the planner community.